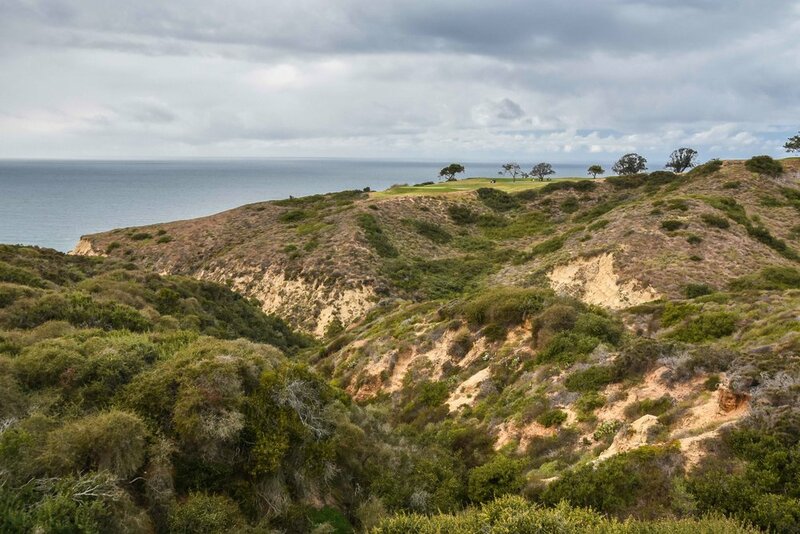 Torrey Pines - La Jolla, CA — PJKoenig Golf Photography PJKoenig Golf Photography - Golf Photos For Those Who Love The Game. 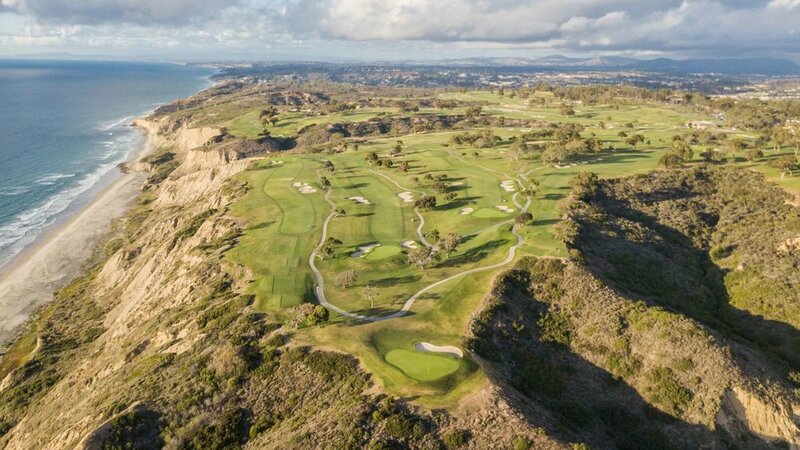 What used to be a US Army installation during World War II, became Torrey Pines Golf Course in 1957. 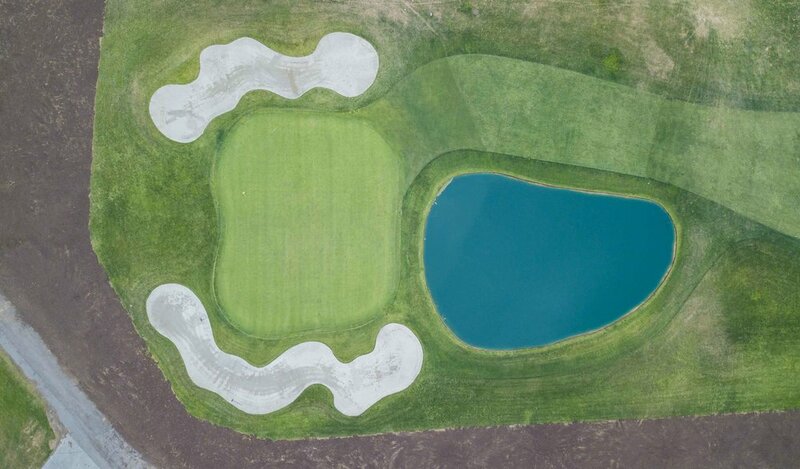 Both the North and South courses were designed by William F Bell and in 2001, Rees Jones would redesign the South course. That South course would host the US Open in 2008 and it will host it again in 2021. in the 2008 Open, Tiger Woods defeated Rocco Mediate in a Monday playoff where it was later revealed that Tiger was playing with a broken leg. This was Tiger Woods' 14th major championship and hopefully not his last. 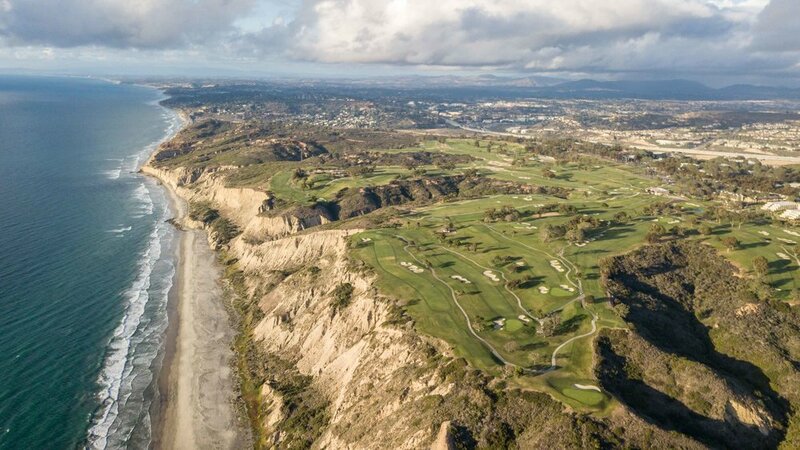 The course also hosts the annual PGA Tour event, the Farmers Insurance Open.